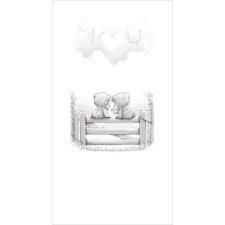 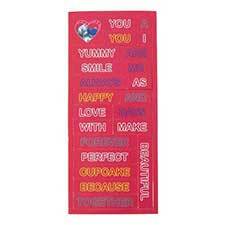 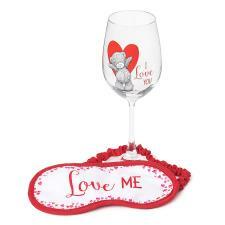 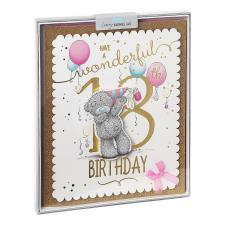 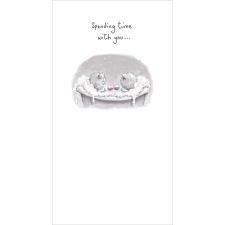 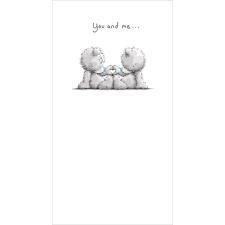 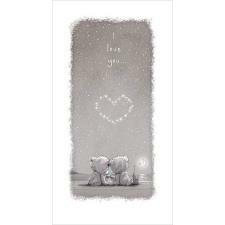 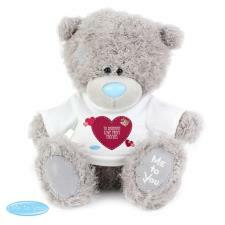 9" I Love You Bunting Me To You Bear (XP901001) : Me to You Bears Online Store. 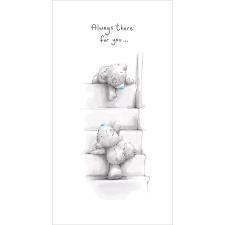 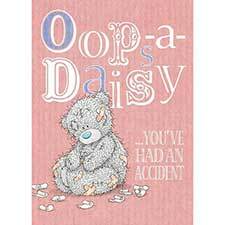 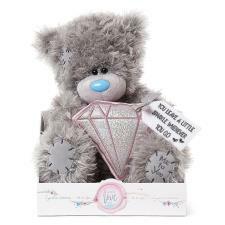 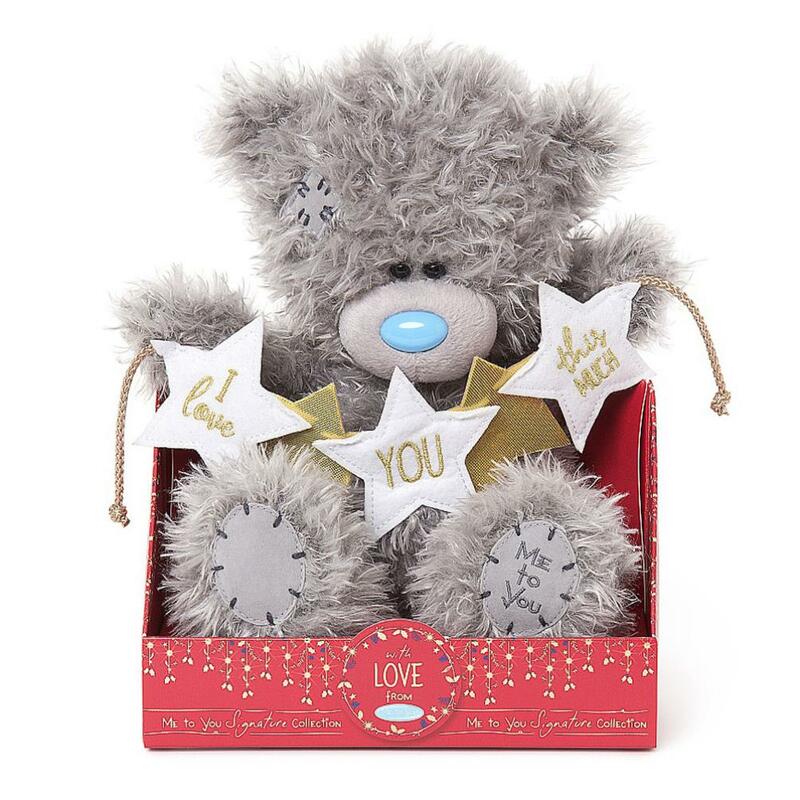 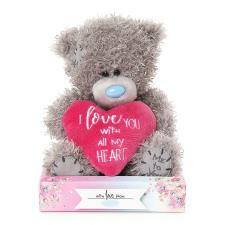 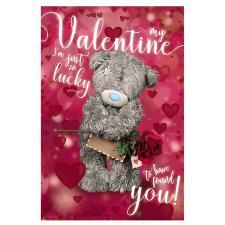 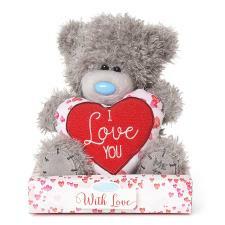 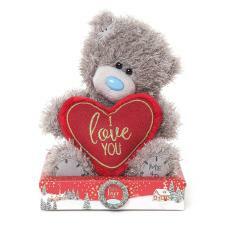 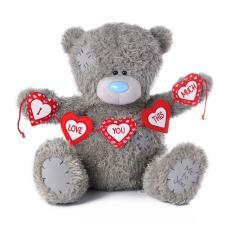 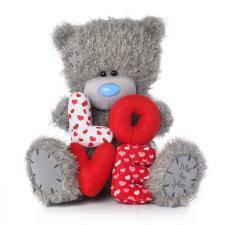 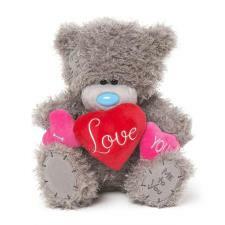 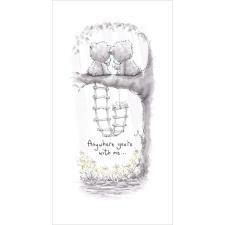 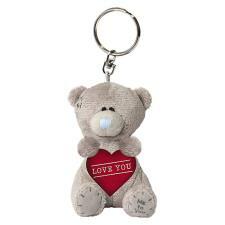 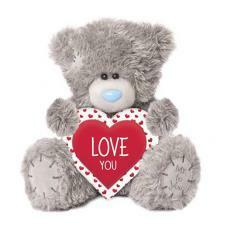 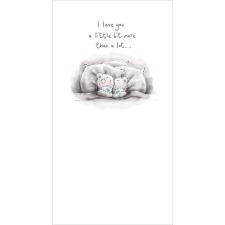 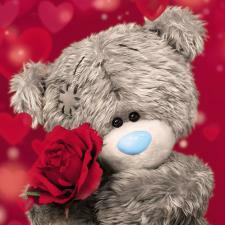 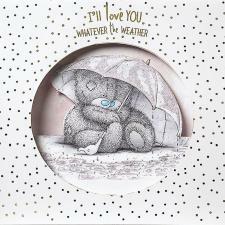 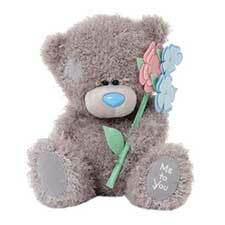 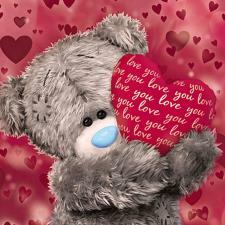 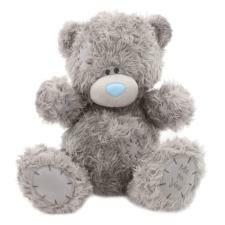 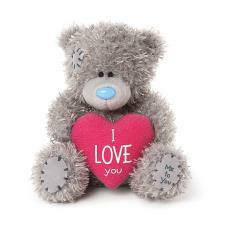 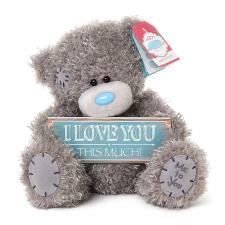 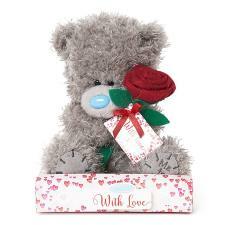 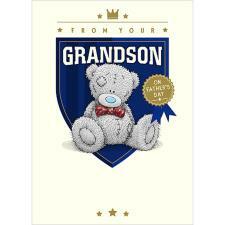 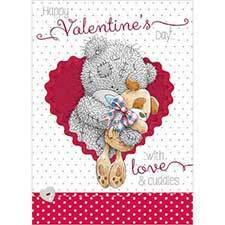 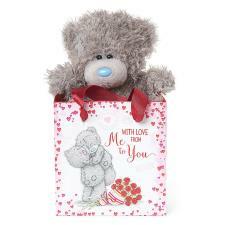 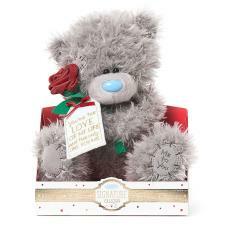 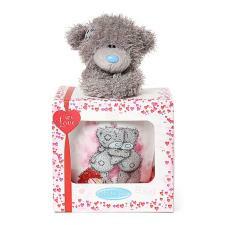 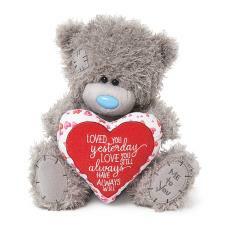 Show your loved one how much they mean to you with this adorable Tatty Teddy. 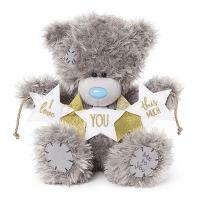 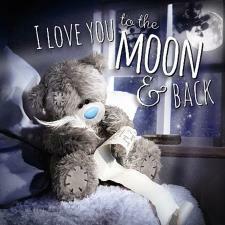 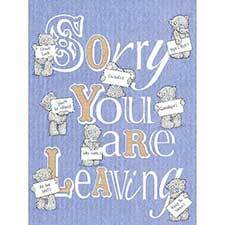 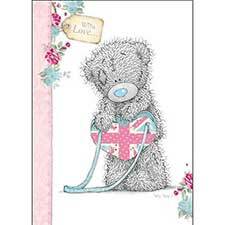 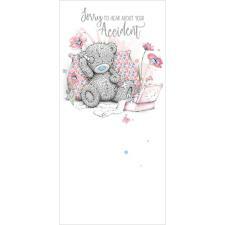 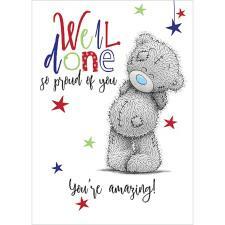 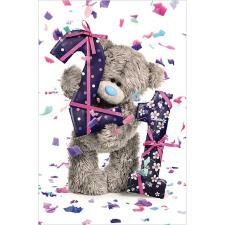 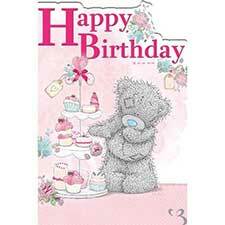 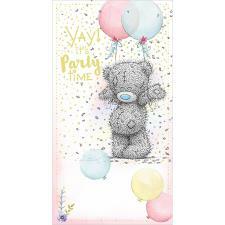 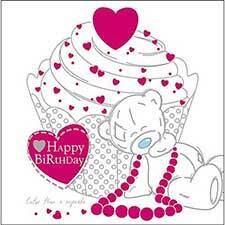 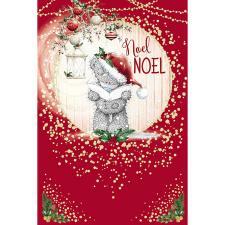 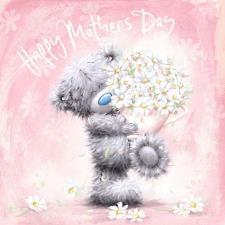 This cute 9" Tatty Teddy holds a star shaped bunting banner with wording "I love you this much'. 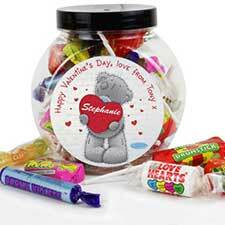 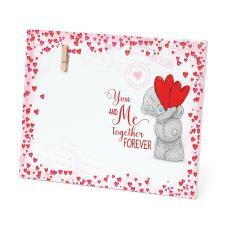 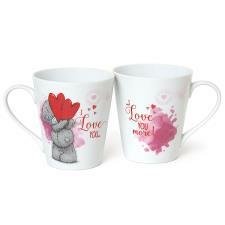 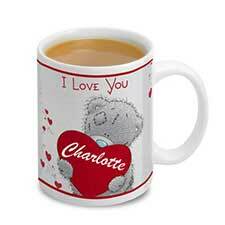 A great gift and lovely way to remind a special someone how much you love them, every day!